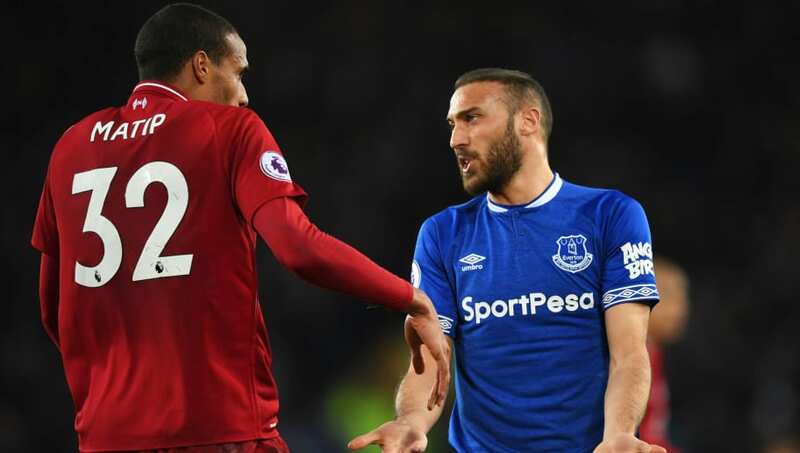 ​Everton striker Cenk Tosun has said he plans to fight for his place under Marco Silva, and admitted he could have moved away on loan in January, had the Toffees not decided to keep him around. “I have still a lot to do in the ​Premier League," he told Turkish outlet ​Sabah. "I still have a three-and-a-half-year contract with ​Everton. I want to continue in Europe. My aim is to play more. After a successful international break which saw him net twice for Turkey in a 4-0 victory over Moldova, Tosun will be hoping for some increased involvement when Everton travel to ​West Ham for Saturday's late kick-off.